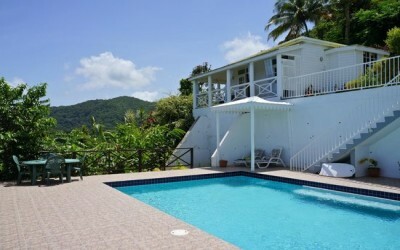 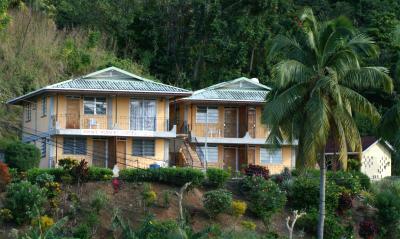 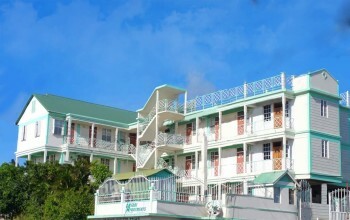 Prince Rupert Suites is located in Portsmouth on the North West Coast of Dominica. 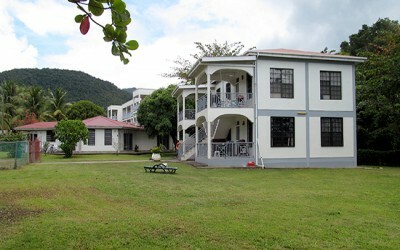 We are a mere 45 minutes drive from Melville Hall Airport. 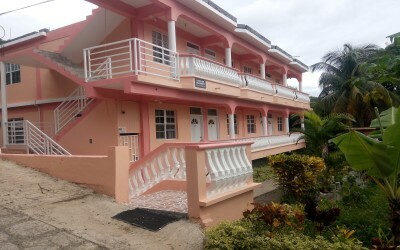 Five minutes from the main highway in Picard, Portsmouth and also five minutes from the Ross University Medical School, we boast of two beautiful buildings consisting of three and four apartments respectively; one being a two bedroom, all others are single bedrooms. 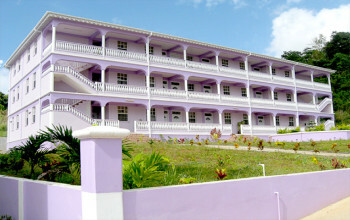 There are 6 single bedroom apartments containing two twin beds.